Home inspection as a career can work if you enjoy being around homes and helping people. There is no best background for this industry and it often requires wearing many hats; home building expert; sales and marketing professional; accounting proficiency; IT Expert; Administrator, etc. Navigating the decisions and business moves required to succeed can be difficult, if you’re on your own. 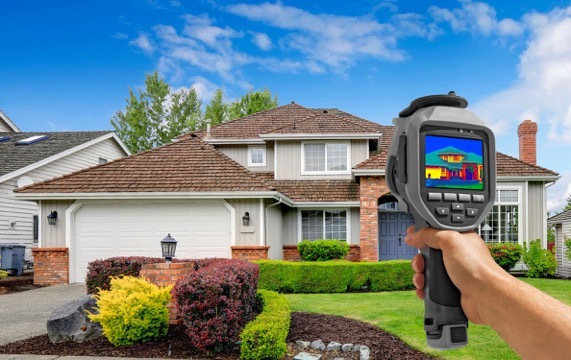 Moving into a career in home inspection can be a great change. Home Inspection is about helping people make educated and informed decisions that will affect them for years to come. Personally and financially. With its reasonable upfront investment and excellent income potential, it is a great step towards your future. With Lighthouse, we minimize the administrative side as much as possible, so you can focus on the business at hand. If you are new to the industry, we can simplify the complexities associated with home inspections so it is easy to understand and apply. If you already have an industry related background, you will enhance your existing knowledge. Either way, our complete training system is tailored to your background and experience. We’ll show you the way..